This post provides a review of a recent case, T-398/16 -Starbucks Corp v EUIPO and Hasmik Nersesyan. 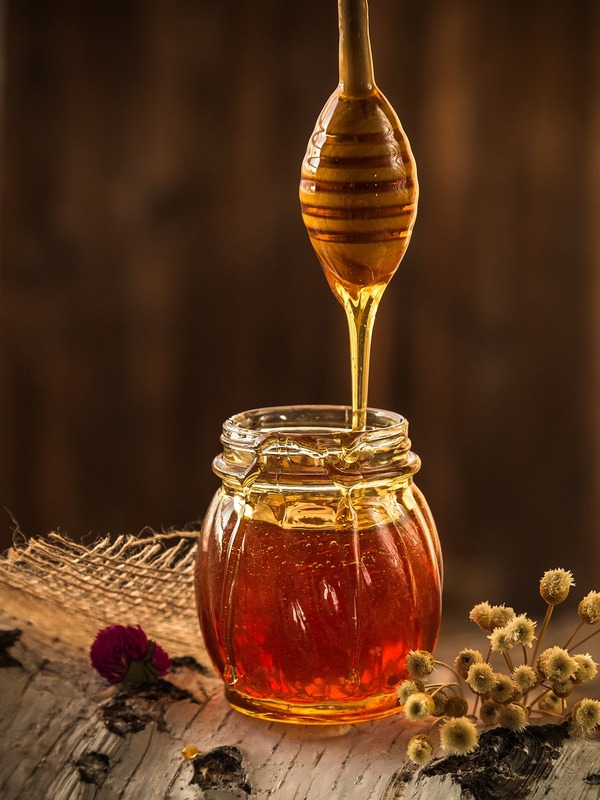 Last month the UK Trade Mark Registry granted the New Zealand’s Manuka Honey Appellation Society Incorporated(*) a certification mark for the term “Manuka honey”. A certification mark is a specific type of trade mark which provides a guarantee that the goods or services bearing the mark meet a certain defined standard or possess a particular characteristic. In the case of Red Bull GmbH v EUIPO, the European General Court (General Court) held that neither of Red Bull’s blue/silver colour combination trade marks were valid; this may cause concern to businesses looking to protect a combination of two colours forming part of their branding. In 2005 and 2011, Red Bull registered two blue/silver colour combination trade marks due to having acquired distinctive character through use. However, in the years 2011 and 2013, Optimum Mark sp. z o.o. requested that both Red Bull trade marks be declared invalid. The EUIPO’s Cancellation Division granted this request, the First Board of Appeal dismissed Red Bull’s appeals and now the General Court has upheld these previous decisions. 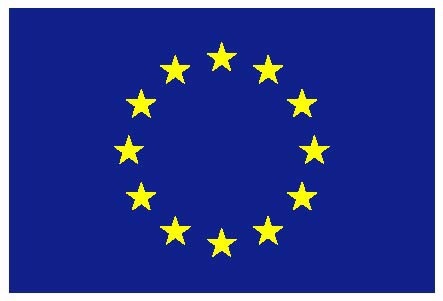 On 5th December, the European Commission issued a notice, countersigned by the EUIPO, to right-holders of, and applicants for, EU trade marks (EUTMs) and Registered Community Designs (RCDs), looking at the potential scenario in which no agreement is reached between the UK and the remaining 27 EU Member States in the Brexit negotiations. The notice states that, unless a ratified withdrawal agreement establishes another withdrawal date or the period is extended, on 30th March 2019 the UK will become a “third country”, i.e. it will no longer be an EU Member State. Any EUTM or RCD rights granted by the EUIPO on or after the withdrawal date will only be valid in the 27 EU Member States and will no longer have effect in the UK. The two year legal battle over the infamous ‘monkey selfie’ between a photographer and an animal rights group has finally reached its conclusion. Last month, a settlement was reached between the two parties, bringing this copyright drama to a quiet end. By way of background, in 2011 a macaque monkey, named Naruto, took an image of itself in the Indonesian jungle after it picked up an unattended camera owned by photographer, David Slater. Disputes arose over ownership of the image when it was published on Wikipedia, without Mr Slater’s permission, and he asked for it to be taken down. The People for the Ethical Treatment of Animals (PETA) defended Naruto, arguing that he owned the copyright in the image.